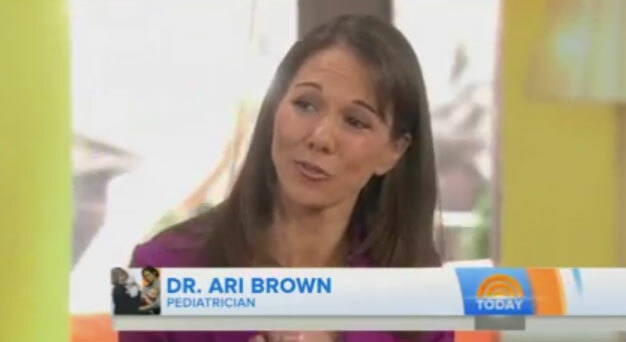 Dr. Ari Brown completed her undergraduate degree in child development at the University of Texas at Austin, her medical degree from Baylor College of Medicine, and her general pediatric residency and fellowship in developmental/behavioral pediatrics at Harvard Medical School/Children’s Hospital Boston. 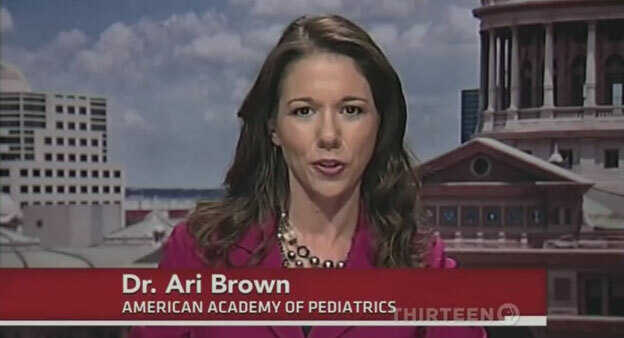 Dr. Brown is Board Certified and a Fellow of the American Academy of Pediatrics. She has been in private practice for over 20 years and is the CEO of 411 Pediatrics and After Hours Care in Austin, TX. Her passion to advocate for children and educate families extends beyond the office setting. 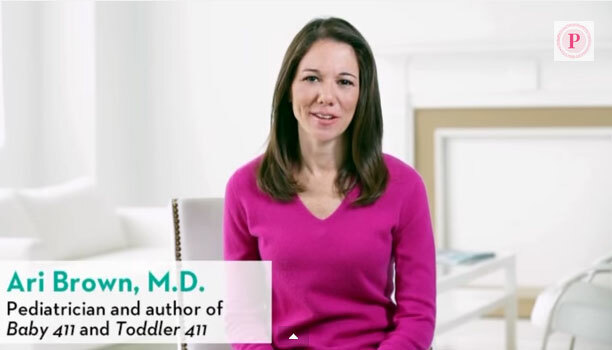 She is the co-author of the bestselling “411” parenting book series including Baby 411: Clear Answers and Smart Advice for your Baby’s First Year, Expecting 411, and Toddler 411. She has appeared on numerous national news and talk shows including NBC’s Today Show, CNN, Dr. Oz, Dr. Phil, and Rachael Ray. She is a trusted voice for children’s health, serving as a medical advisor for Parents Magazine and a spokeswoman for the American Academy of Pediatrics. She is a nationally recognized public speaker for both healthcare professionals and parenting groups. Dr. Brown has received several professional awards including the American Academy of Pediatrics Advocacy Award, Ralph Feigin, MD Award for Professional Excellence, Profiles in Power Award by the Austin Business Journal for her service to the community, Austin’s Favorite Pediatrician by Austin Family Magazine, and Texas Monthly Magazine’s Super Doctor.